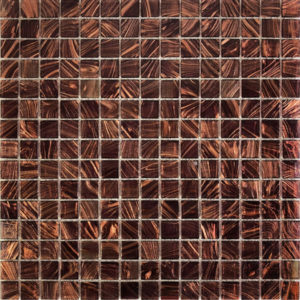 We are one of the leading online sellers for stainless steel, copper, glass and porcelain tiles in Sydney. 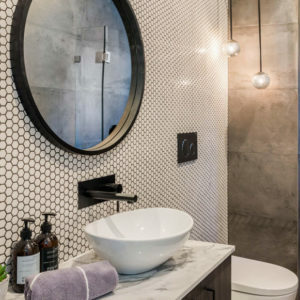 We also carry a large range of tiles made from non-traditional materials which you can use to make your home or office unique, trendy and modern. We deliver to your door in Australia (and anywhere in the world). Our tiles are made with special care. 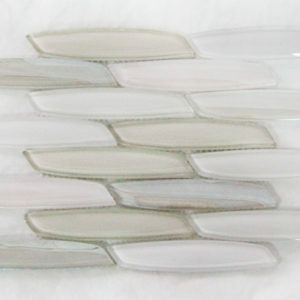 Our mosaic tiles are suitable for a wide range of applications, including splashbacks, wall-mounted or bathroom tiles. 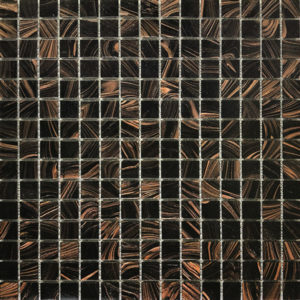 We believe that tiles can be the basis of an excellent work of art. 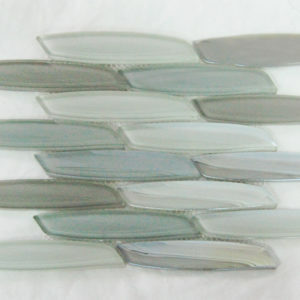 We offer a huge array of tiles made by skilled craftsmen. 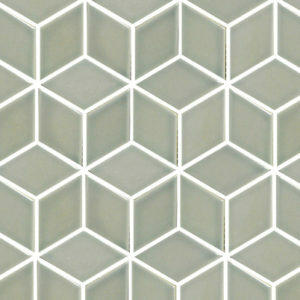 Look no further if you are looking for tiles for your home or workplace. 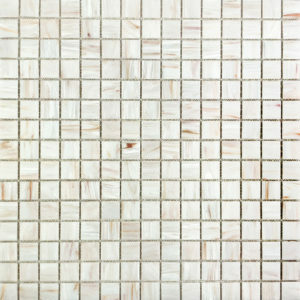 We offer you excellent tiles for any needs you may have. 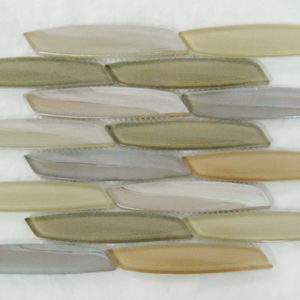 For mosaic tiles, glass can be an excellent material. 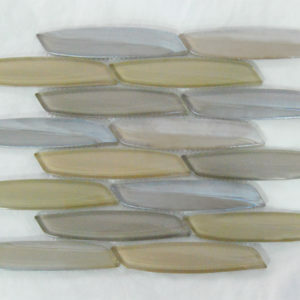 Glass mosaic tiles have a unique appearance that can really distinguish your home. 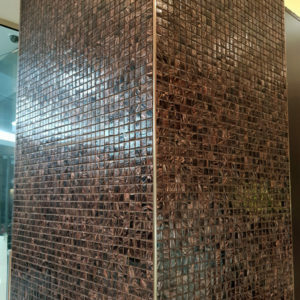 Glass mosaic tiles in an office, a corridor or as a feature wall is dramatic and unique. Try our porcelain tiles if you are looking for cost-effective tiles for your cooking splashback areas. Our budget-friendly porcelain tiles are highly recommended for our customers. 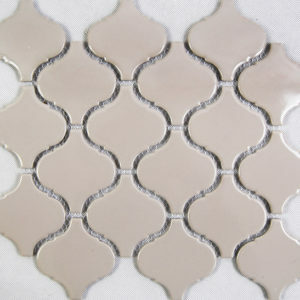 Our tiles are cheaper, as well as perfectly manufactured. 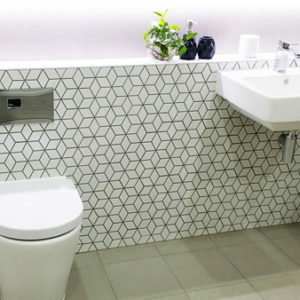 We are the best place to purchase tiles in all of Australia. Approach us whether you’re based in a big city like Brisbane or Melbourne, or a smaller city as Alice Springs. Our excellent customer service is our pride. 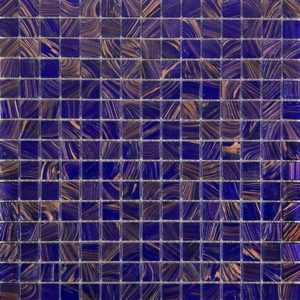 We help you get the tiles you want. 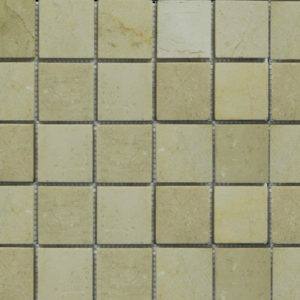 We offer an excellent interface to buy tiles online. 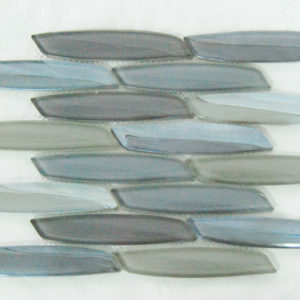 We make sure you get what you need, be it purchasing pool tiles or tiles for your kitchen. Contact us to know more about our floor and wall tiles.